Investors know. The housing crisis that kicked off a decade ago changed the real estate landscape. Everyone knows that. 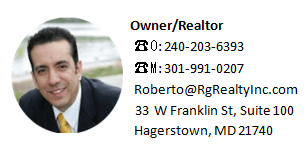 What everyone might not know, however, is how the aftermath has changed the approach of residential real estate investors. During the lead-up to the crash, what’s been called the “bubble,” there was a lot of price speculation going on. Investors were snatching up properties and re-selling them months – even weeks – later in some markets, often for substantial profit. In the hottest of bubble markets, speculative investors were building homes, knowing that by the time they were finished, they’d be worth a lot more than when they began. Of course, everyone knows how that all turned out. Before the crash, an investor buys a $150,000 home that rents for $1,000 per month. If the investor puts down 20 percent ($30,000), the financed amount is $120,000. The principal and interest due each month would be $759 at 6.5 percent (not uncommon pre-crisis) on a 30-year, fixed-rate loan. That’s an annual rate of return of just 2 percent on that $30,000 down payment, and that’s not factoring in any repairs or maintenance. The investor could have done much better than 2 percent by putting that money elsewhere. Because the purchase price was lower, the down payment required is $26,000. The monthly cash flow provides a yearly total of $5,124, which gives the investor an annual rate of return of 20 percent. Unlike the pre-crisis scenario, there aren’t many places where the investor’s money could do better. The lower purchase price helps, of course. And prices have continued to rebound from post-bubble lows in most markets. But the main reason the cash flow is so much better is the interest rate. Even on a $150,000 home with all the same terms, the principal-and-interest portion is $573, still $200-plus less per month than at 6.5 percent. Investors don’t have to speculate on rising property values, widening the area and pool of properties they can consider. Cash flow can be used to pay monthly bills. Cash flow can be re-invested. Often, real estate is thought of as a “buy-low, sell-high” investment. Investors invest with an eye on appreciation – what will it sell for in the future? But unrealized appreciation can’t be re-invested or used to pay monthly expenses. And, again, speculating on rapid price appreciation will restrict investors to certain areas and properties. Cash flow can be generated in almost any area with almost any type of property. Because of low mortgage-interest rates and high rental rates, there are cash flow opportunities for residential real estate investors. 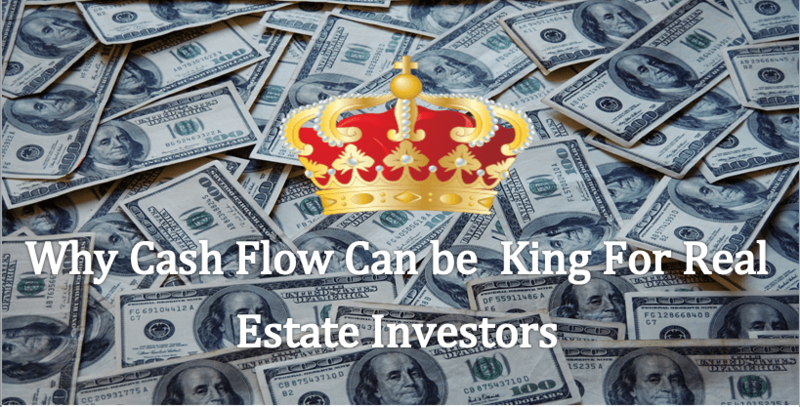 And cash flow can be king.